Bond Solon is the UK’s leading training company for non-lawyers. We train thousands of Healthcare professionals each year and work extensively with over 350 Adult and Children’s Social Care departments, Acute Trusts, CCG’s, CSU’s, Ambulance Trusts, and Mental Health Trusts. Bond Solon also provides specialist training for health practitioners acting as expert witness role compliantly and to best practice standards. We offer a number of well recognised expert witness qualifications which are accredited by Cardiff University Law School. Bracco UK Limited is the UK subsidiary of Bracco Imaging Spa, a multinational group active in the healthcare sector with a total of 2,800 employees operating in more than 80 countries around the world. Over the years Bracco has intensified its commitment to innovative specialised research in imaging agents for diagnostic medicine alongside the further development of medical devices and advanced injection systems for radiology and cardiology. For more information please visit www.bracco.com. 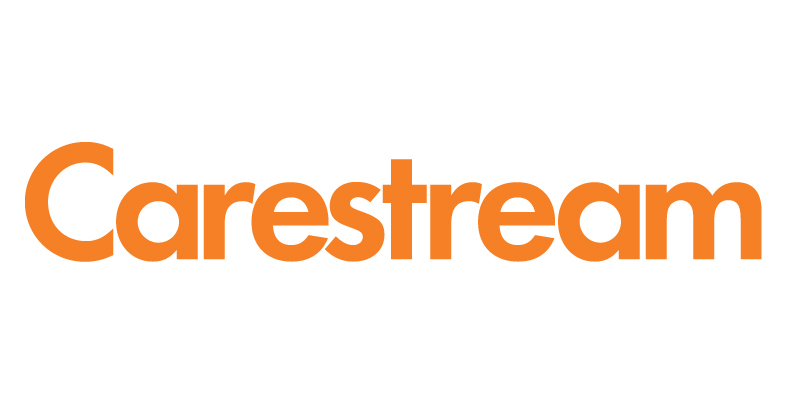 On stand 24 Carestream Health will demonstrate its brand new Touch Ultrasound platform that offers features designed to address current challenges in sonography. The Touch Ultrasound platform's design is based upon recommendations by sonographers and ultrasound professionals acorss the world. The Carestream Touch Prime Ultrasound System and teh Carestream Touch Prime XE Ultrasound System are both premium systems designed for general diagnostic imaging use in radiology, OB/GYN, musculoskeletal and vascular applications. Day Webster are a trusted, multidisciplinary, approved multiple Framework provider of professional health care workers both to the NHS and private healthcare institutions in the UK and internationally. Visit our stand 20 at BMUS and say hello. The Esaote Group is a leading player in the biomedical equipment sector, with a particular focus on ultrasound, dedicated magnetic resonance, and software for managing the diagnostic process. Esaote has over 1,335 employees, 19% of which are employed in R&D activities and it has industrial and research and development units in Italy, the Netherlands and China. Esaote is internationally recognised as one of the “Top Ten” diagnostic imaging companies in the world and enjoys the co-operation of worldwide scientific and clinical research centres and universities. Within the UK Esaote has a team of people dedicated to providing the highest levels of service and support to all its customers. FUJIFILM SonoSite, is the innovator and world leader in bedside and point-of-care ultrasound, designing its products with extensive input from their customers. Bedside ultrasound has become a valuable took in anaesthesia environments to obtain immedicate clinical information, help improve patient care, increase efficienty, and decrease complications during prcedures requiring needle placements. SonoSite's portable, compact, systems are expanding the use of ultrasound across the clinical spectrum by cost-effetively bringing high-performance utlrasound to the point of patient care. Since our formation in 2011, Globe Locums has become one the preeminent specialist sonography recruitment firms in the UK. Our global reach encompasses UK, Ireland, Australia, New Zealand & Asia Pacific, allowing Globe Locums to source both locum and permanent sonographers of the highest calibre. Globe Locums is clinician owned and run allowing our ethical focus to grow with our company, making us unique in a very busy marketplace. We are always available on rad@globelocums.co.uk and 0207 229 2620 for an informal chat. 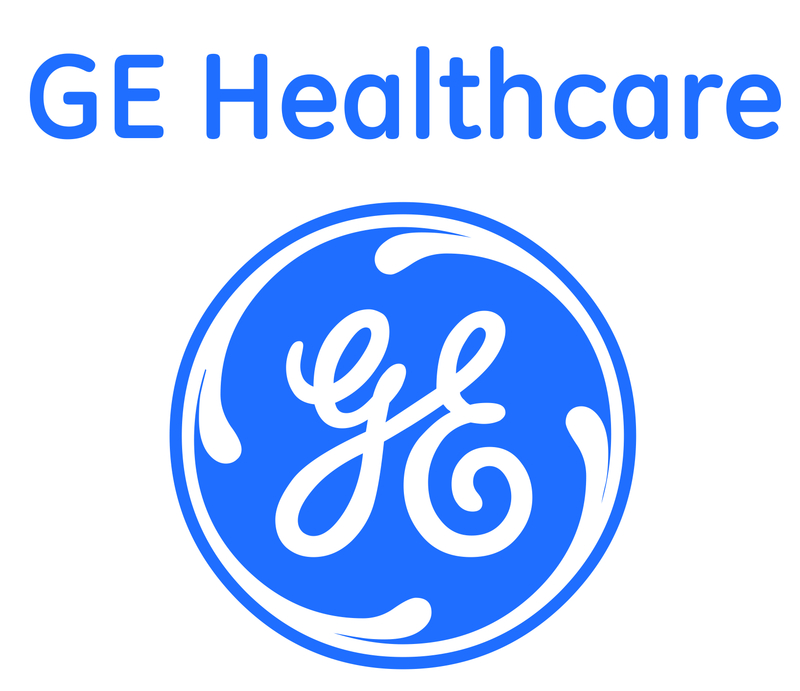 GE Healthcare provides transformational medical technologies and services to meet the demand for increased access, enhanced quality and more affordable healthcare around the world. GE Healthcare helps medical professionals deliver great healthcare to their patients. The Voluson E8 BT16 is an advanced imaging platform that combines extraordinary image quality with our superb volume ultrasound technology, utilising the Radiance System Architecture so successfully introduced on the Flagship Voluson E10. 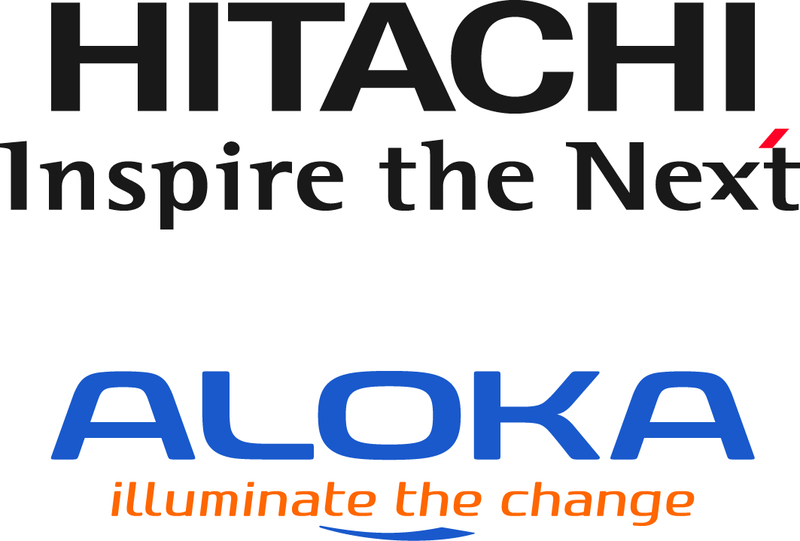 For over 60 years, Hitachi Aloka has led the medical industry by pioneering ultrasound systems that have advanced the standard of real time imaging. ID Medical's specialist AHP/HSS recruitment division covers the full range of healthcare specialties from Arts Therapy to Physiotherapy and Occupational Therapy. With ongoing contracts with over 90% of NHS Trusts nationwide, ID Medical can offer you rewarding opportunities in the locations and hospitals of your choice. Visit us in the poster room to meet our team and register for the latest opportunities. We offer an expansive portfolio of products incluing ultrasound systems, patient monitoring systems and anaesthesia delivery systems. Mindray can provide ultrasound solutions across a wide range of diagnostic imaging applications from Radiology through to 'Point of Care'. Our policy of continuous, innovative product development means that we deliver the products that you need in today's challenging healthcare environment, backed by the support you need, whether it is user-training or techincal service and advice. At BMUS 2015, MIS Healthcare is showcasing the dynamic stimulus Samsung offers ultrasound imaging. Crystal Vue is a new 3D visualisation technique which allows complex anatomic relationships and textural cues to be retained; researchers pioneering its application will be present to discuss their experience. Addressing the challenge of improving the screening detection rate of congenital heart defects, 5D Heart creates standard cardiac planes from a single volume acquisition; its developer will be available to explain the underlying goals and principles. Your opinion is important to help MIS and Samsung to channel these and other innovations so please visit the stand and help us to help ultrasound improve healthcare. Nanosonics Europe Ltd develops easy to use, environmentally friendly and quality assured products for the infection control market. Nanosonics is committed to preventing HAIs, through our first product - trophon®, trophon® is the next generation in ultrasound probe disinfection. Our Antigermix Range uses UV-C light to fully disinfect the entirety of a probe in a maximum of 90 seconds. Being used widely across the UK this range offers reproducible, validated probe decontamination solutions. Speak to our product specialists to explore the various packages and options available. automated quantification, and workflow solutions to enhance throughout. Our community Ultrasound services are aligned to our successful integrated patient pathway, providing patients with high quality investigations close to home. Utilising the latest innovative technology, providing the highest standards of clinical and information governance compliance we are able to provide the highest quality General ultrasound services in a community setting supported by Consultant Radiologists. The Siemens Healthcare Sector is one of the world's largest suppliers to the healthcare industry and a trendsetter in medical imaging, laboratory diagnostics, medical information technology and hearing aids. Siemens offers its customers products and solutions for the entire range of patient care from a single source – from prevention and early detection to diagnosis, and on to treatment and aftercare. By optimising clinical workflows for the most common diseases, Siemens also makes healthcare faster, better and more cost-effective. Sonographers Medical currently hold Service Level Agreements with NHS Trusts throughout the United Kingdom. Because of the agreements we have secured over the past 7 years we are currently recruiting across all AHP professions and specialties. 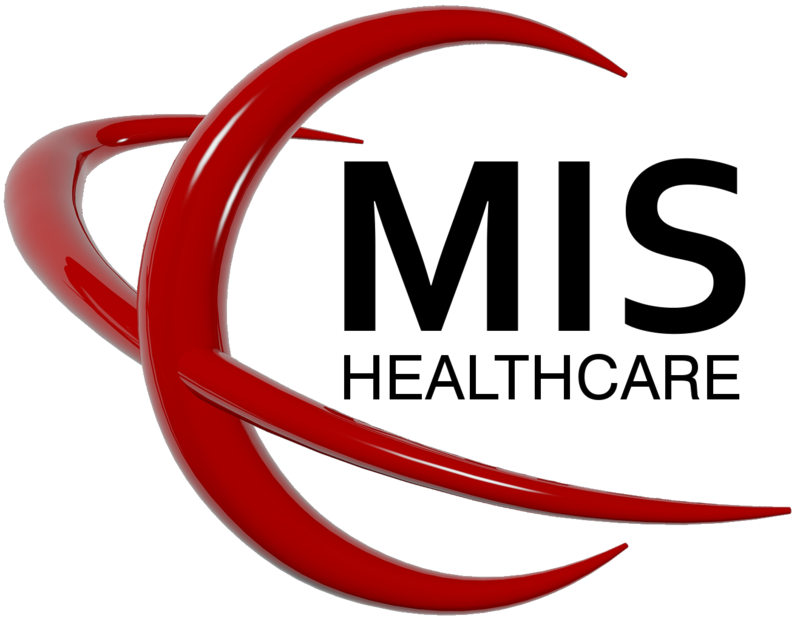 We offer a fantastic service and benefits, and suitable placements throughout the UK. Toshiba is a manufacturer of World Class medical ultrasound equipment and is market leader for cart-based systems in the UK. Toshiba products are renowned for innovation, unprecedented diagnostic performance, superb reliability and unrivalled support from the most experienced applications specialist team in the business. Tristel is a global manufacturer of unique infection control solutions. Our lead technology is propriety Chlorine dioxide formulation used to disinfect instruments and surfaces in private and public hospitals. Tristel products are considered to be amongst the highest performing biocides available to hospitals and industry, destroying all organisms, including spores, in short exposure times. They are renowned for their safety, rapid action and high level of efficacy. Please visit stand 17 for more information about Tristel Trio Wipes System and Stella. Since 2002, TTM Healthcare has been leading the way in specialist recruitment in the health & care sector. TTM is proud to be an NHS approved framework agency. Our specialist team work with many of the UK’s leading NHS Trusts and Private Care Providers.